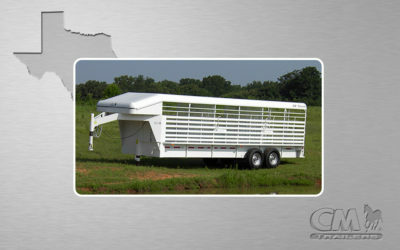 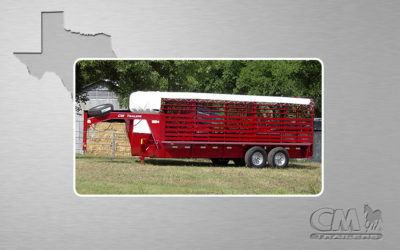 CM Livestock Trailers are well known for their durability and longevity; they are also highly versatile and can be configured to fit most applications. 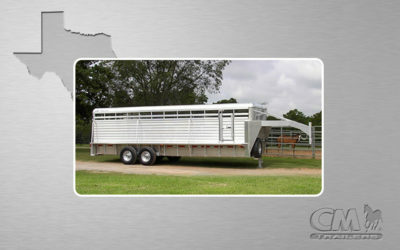 And, if those reasons aren’t enough, we now offer several steel economy models that fit your needs and your budget. 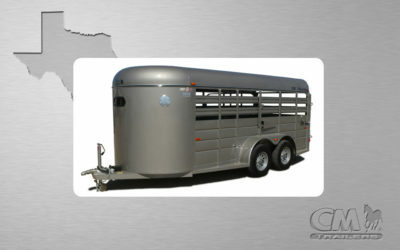 Aluminum models are also available.